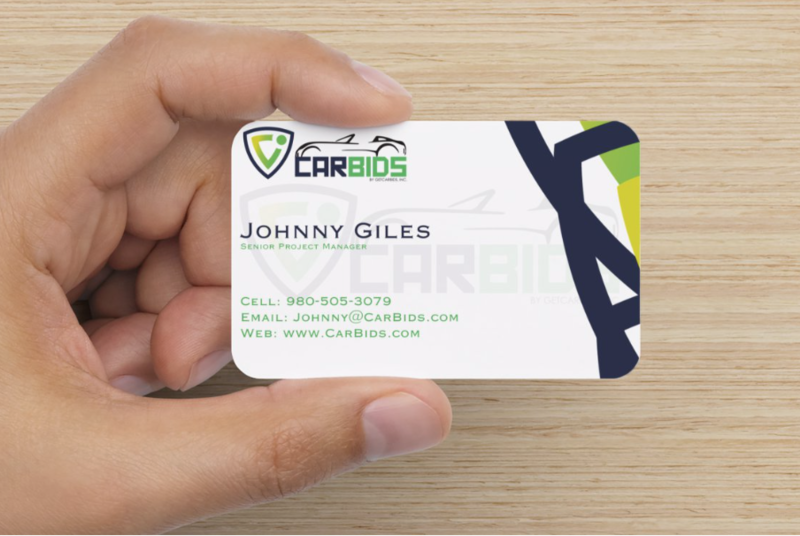 Johnny Giles, General Partner and Principal Owner of Into-Reality LP has been retained as the Senior Project Manager for CarBids owned by Dan Langely, to manage the operational, logistical and functional steps to get two new auto auction websites live. In some cases Johnny works in this role, as well as other roles, to provide advanced services to select Clients that have a need and that offer an amazing opportunity. Into-Reality LP employs a small, yet efficient freelance Team who helps Johnny deliver results to the Clients he serves. We are excited about what CarBids.com will become and it is a privilege to be of service!